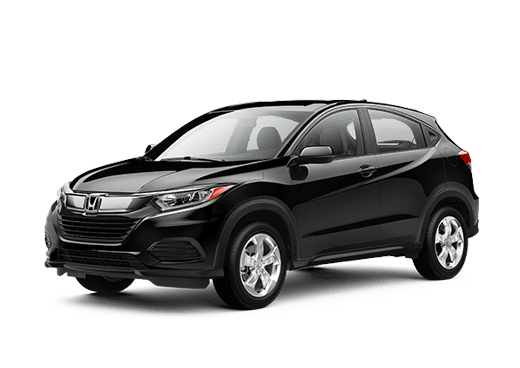 Those seeking an attractive vehicle that can haul seven to eight passengers may be interested in one of the minivans in this 2018 Honda Odyssey vs 2017 Chrysler Pacifica comparison. 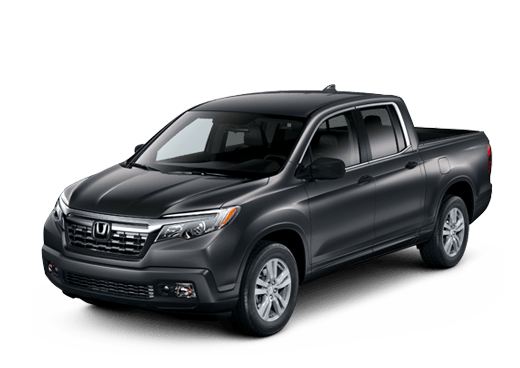 Both of these models offer parents and children generous interior space and plenty of cutting-edge technology features. 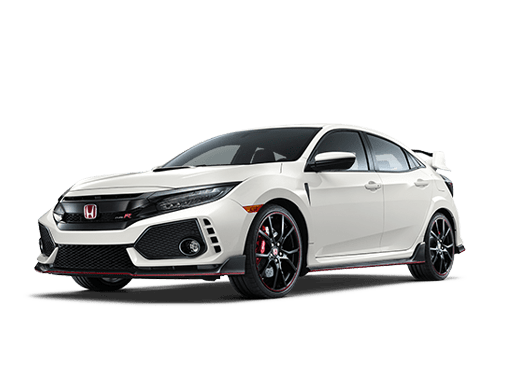 In this page we are going to compare two new models that have been impressing drivers since their release. The 2017 Chrysler Pacifica was an all-new model for 2017, while the 2018 Honda Odyssey likewise has received significant changes. We are going to look at the EX and Touring trims of these two minivans, both of which are one step up from the base model. 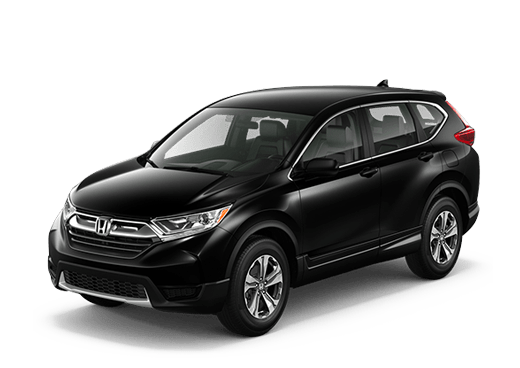 Both the 2018 Honda Odyssey EX and the 2017 Chrysler Pacifica Touring come with many features that offer practical advantages for drivers. 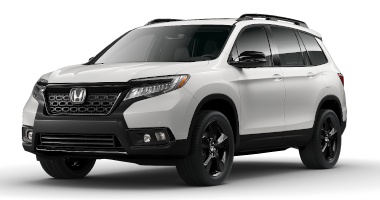 In the EX trim, the Honda minivan offers a larger standard touchscreen display, standard driver assistance features with the Honda Sensing suite, and standard remote start. The 2017 Chrysler Pacifica Touring does not come standard with either those safety features or remote start. Safety is one category in which the 2018 Honda Odyssey offers more standard features than the 2017 Chrysler Pacifica Touring. 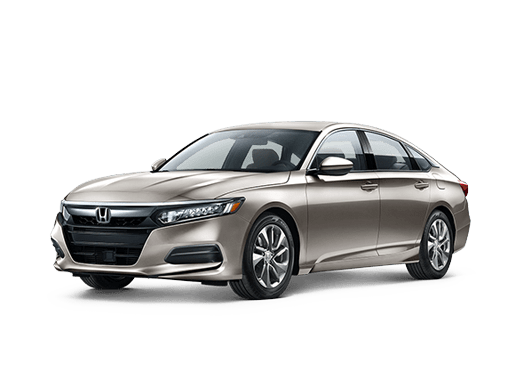 The Honda Sensing suite of driver assistance features that comes standard on EX and higher models of the 2018 Honda Odyssey offers practical advantages like lane keeping assistance, adaptive cruise control, and the Collision Mitigation Braking System (CMBS™). None of these is standard on the Touring trim of the 2017 Pacifica, and most are only available on Pacifica trims higher than the Touring model. In this 2018 Honda Odyssey vs 2017 Chrysler Pacifica comparison, both minivans come with an attractive powertrain. The 3.5-liter V-6 on the 2018 Honda Odyssey is rated for 280 horsepower and 262 pound-feet of torque. The 3.6-liter V-6 on the 2017 Chrysler Pacifica offers slightly more horsepower, but matches the Odyssey in torque. These two models may differ slightly in engine output, but have very similar mileage. 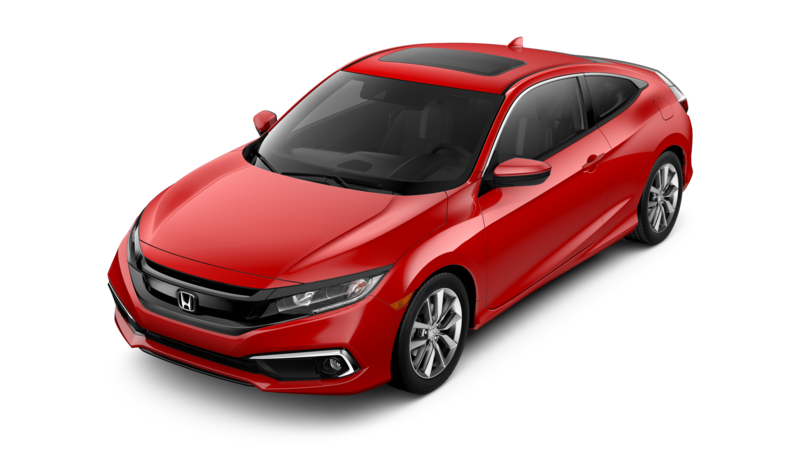 For more information on this comparison, or to test drive a 2018 Honda Odyssey in Oklahoma City OK, contact a member of the Battison Honda sales team today.